Daniel Ray van†Zyl, better known by the aliases' Daniel Ray ' and '†Placid Larry ' is a South†african†born DJ and music producer. Daniel began his musical journey as a DJ in South Africa in the late 90's , where he played throughout Johannesburg and Pretoria, before long found himself in England where he held residencies in London,†Brixton†and Southampton. 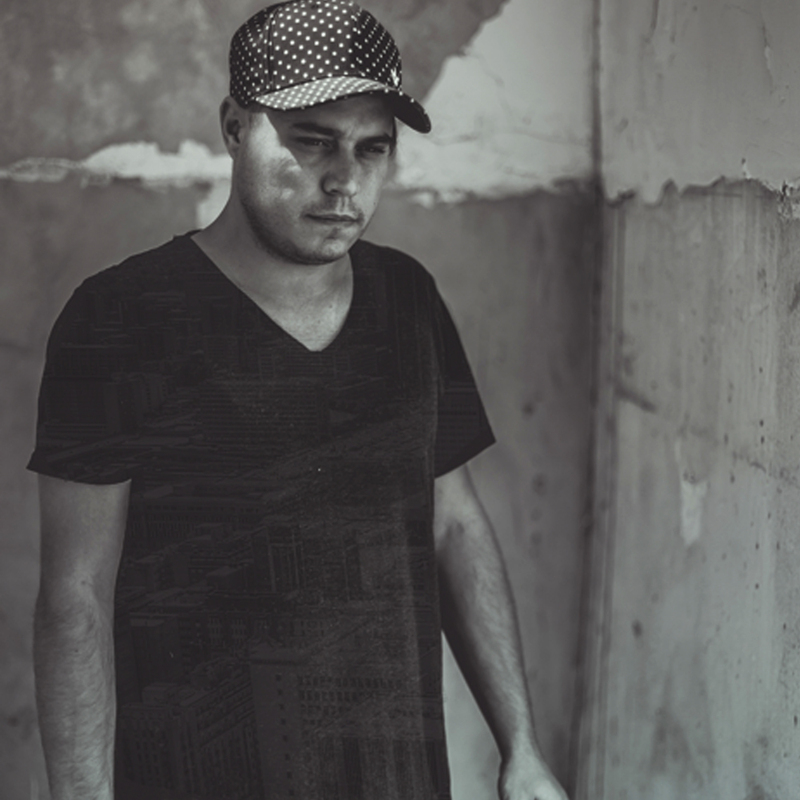 After a 6 year residency in Bahrain , where he played alongside Rodriguez Jr, Martin Landsky, Maher Daniel, Marcin Czubala and Tigerskin to name a few, †Daniel has returned to his native land. Daniel's wide inspirations as a music producer can be heard through pseudonyms for his artistic expression and it was in 2010 under as 'Placid†Larry†' †that he found his first Chill out work released on Germany's†Lemongrass Music†imprint . After three albums with the label and a variety of other releases, he's managed to make a substantial impact on the chill out world. As a deep house producer, Daniel Ray 's beats have been picked up by the likes of Thoughtless music, Oh so coy recordings, Buxton Records , Soluble Recordings and TheSounds and with re-releases on Voltaire music, Tretmuehle, Lovely Mood music and Recovery Tech to name a few, it is no surprise that his work has earned the support of Maceo Plex, Luciano, Slam, Sacha Robotti, Animal Trainer, Deepchild and many more heavies in the industry. With numerous releases on Vinyl †and CD compilations, Daniel is beginning to find his place.